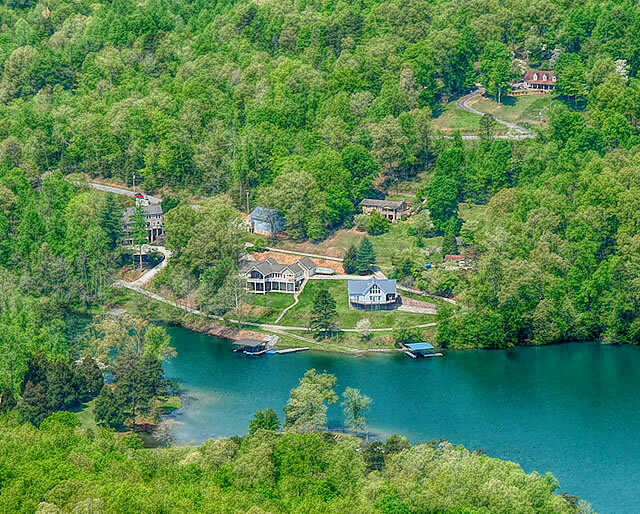 Norris Crest homes for sale on Norris Lake offers a fantastic lakeside living lifestyle for the perfect vacation home in Tennessee! 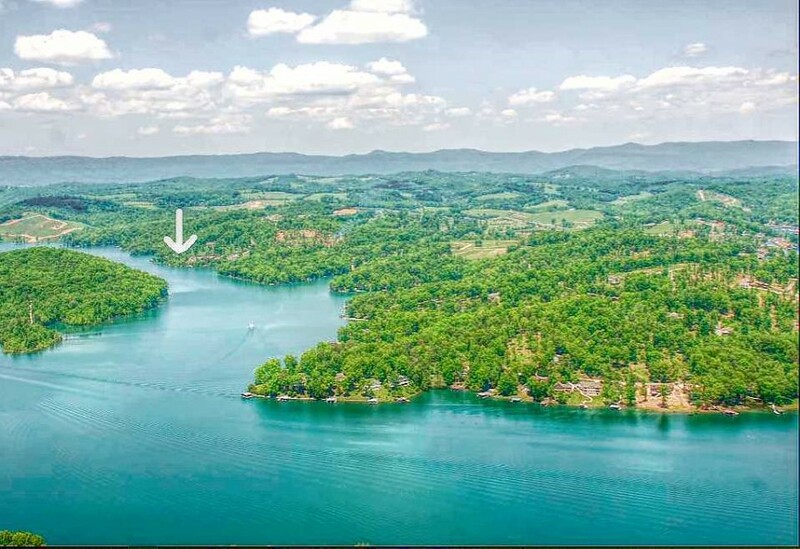 The gated Norris Crest subdivision is located in Lafollette, TN offering direct views of Gatham Bend at the Chuck Swan Wildlife Management Area on the Norris Lake reservoir in Campbell County Tennessee. 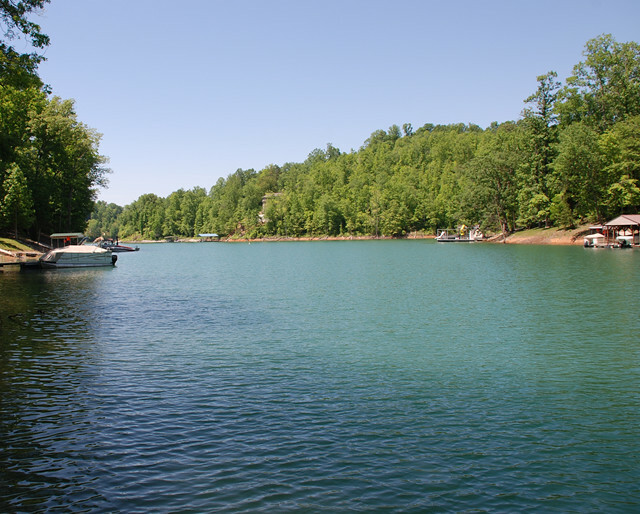 Residents are surrounded by the natural beauty of Norris Lake with area coves and deep water. Shanghai Marina is also just a short boat ride away offering everything you need for a day on the lake including fishing supplies, snacks, boat rentals and more! 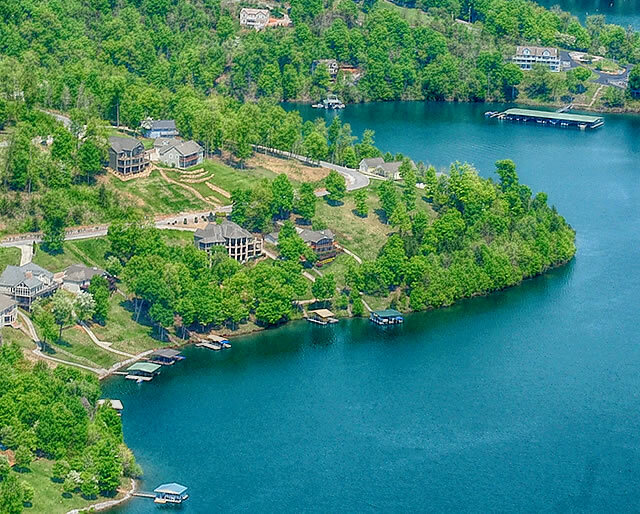 Norris Lake homes for sale at Norris Crest average in price starting at $419k to $799k and up. Living space ranges from 4,177 sq ft to 6,150 sq ft. Many of the lake homes at Norris Crest enjoy private boat docks on gentle rolling lots on the shoreline of Norris Lake and the Powell River. Amenities include security gate, clubhouse, swimming pool with jacuzzi, community boat dock and boat launch ramp. Norris Crest in Lafollette, TN offers panoramic views and access to the mountains and Norris Lake! 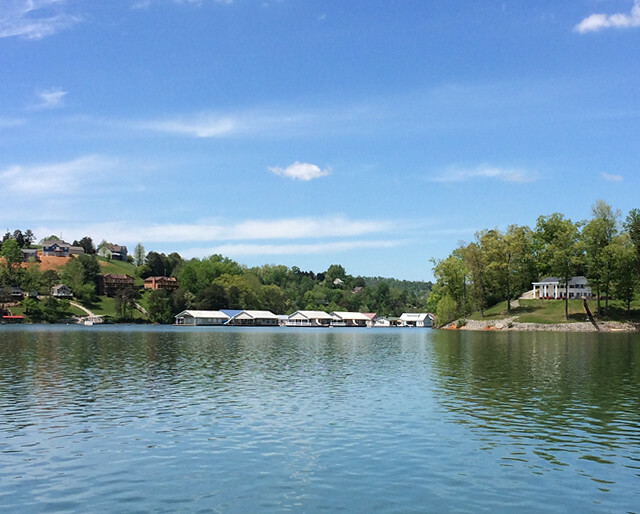 Norris Crest is an active lake community offering a variety of activities on Norris Lake that include swimming in the community pool, fish fries and karaoke at the clubhouse, various picnics and the annual 4th of July Golf Cart Parade!